Las Vegas has historically been the most popular gambling venue in the world with its many attractions. As an icon, Las Vegas is the largest city founded in the 20th century, the most popular vacation destination in the United States and the center of American gambling. It is estimated that more than 35 million visitors flock to this oasis in the desert every year. There are some of the world’s most incredible casino hotels available in Las Vegas. Known as the Entertainment Capital of the World, Las Vegas offers gambling to shows, nightclubs, spas, restaurants, shopping and more, there really is something for everyone in Sin City as it is also known. It is one of the more relatively new cities in the United States, being founded in 1905, and Nevada was the first of the western states to legalize gambling in the early 1900s. 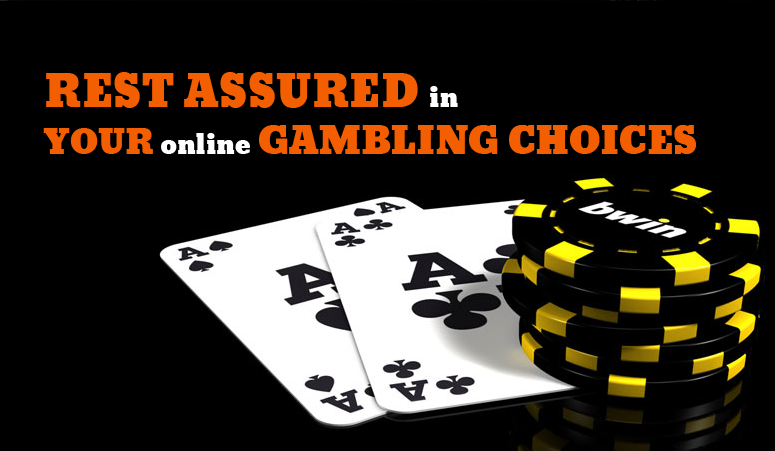 It was quickly outlawed in 1910 due to federal anti-gambling laws. However, illegal gambling flourished and Las Vegas developed its reputation during these early years. Gambling was again legalized in 1931, and the state once again began to flourish. The 1940s gave rise to the world-renowned Las Vegas Strip followed by decades of exponential growth and visitors. There has been recent competition from other attractive destinations such as Atlantic City, Monte Carlo and Macau, which are forcing Las Vegas to expand its interests beyond the scope of gambling. This has resulted in an amazing marriage of casino resorts and the Las Vegas gambling experience. Las Vegas gambling casinos make efforts to keep valuable big spending gamblers keep coming back. The rich and famous have always flocked to Las Vegas, and until recently Las Vegas gambling casinos made it possible for high-stakes players to enjoy private, luxury gaming rooms, known as high-stakes lounges. There are also high roller suites with all the entertainment and luxuries that such a valuable customer needs.